A popular 1990s sitcom is a big step closer to returning to TV, with ABC handing out a script commitment to a “Designing Women” reboot, The Hollywood Reporter’s Live Feed reports. The project, being billed as a sequel to the original CBS series, has original series creator Linda Bloodworth-Thomason and executive producer Harry Thomason on board. The news comes 25 years after the original sitcom wrapped up its seven-season run on CBS in 1993. Sony Pictures Television, which produced the original show, is again producing. “Sources say original castmembers will occasionally stop by should the new take move to series,” THR adds. Why is everyone moving to Netflix, Amazon and HULU? They can find something original! What audience demographic are they looking for? My parents are dead. 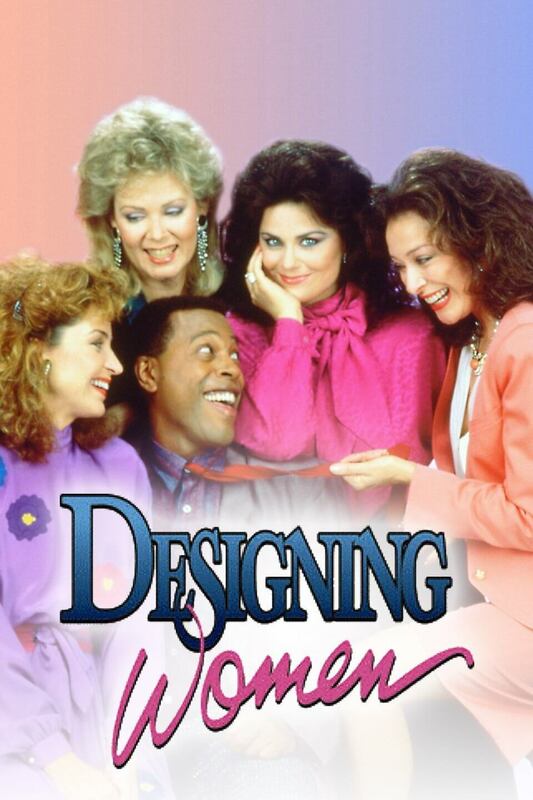 This is the second reboot for “Designing Women”: After “Designing Women” ended, there was a reboot with many of the cast members titled “Women of the House” that ran on CBS in the mid-1990s, with many of the “Designing Women” cast members reprising their roles. The series didn’t last 13 episodes, and some of the episodes didn’t air until several years later, when the Lifetime Cable Channel reaired the episodes, along with several OF episodes that never aired on CBS..